April 25, 2019, 3:30 – 5:00 p.m. 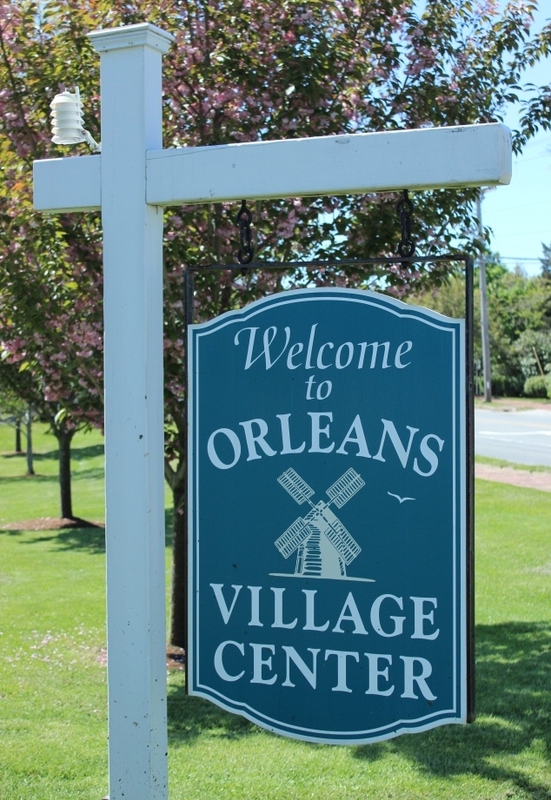 The Orleans Citizens Forum (OCF) is presenting a forum on several important warrants that are scheduled for the Orleans Town Meeting this spring. The forum will be held on Thursday, April 25th from 3:30-5:00 pm at the Orleans Senior Center on Rock Harbor Road. The event is open to the public and provides citizens an opportunity to learn the background and details of key proposals to be voted on at the Town meeting on May 13th. A panel will present information on the comprehensive wastewater management plan for Orleans with a price tag of $47 million, the culmination of years of study and planning. Also presented will be related warrants that, if approved, could generate significant funds to contribute to the annual payments of the bonds associated with the project. These related warrants include a special purpose stabilization fund and an increase in local excise taxes. Other warrants to be discussed will be those for the town to acquire an 18 acre portion of Sipson Island and an acre on Lonnie’s Pond both for passive recreational purposes. Please attend the Annual Town Meeting on Monday, May 13, at 6:30 p.m. in the Middle School Auditorium. Do not miss this important forum! Learn first-hand the issues that will be voted on at Town Meeting.